To change the survey background select the style area in which you wish to do it. In this example the style area is Desktop, but the settings are identical in all of the style areas. By default all style areas inherit the Desktop settings. Background color: Click the color box to change the survey background color. You can adjust the color by selecting a point from the color picker. Background image: Click the chequered area to open the image bank where you can select the background image. A good background image size is at least 1600 pixels wide and 1200 pixels high. The background image is static and the survey page rolls on top of it. By default the image is set to fill the screen. Opacity: Adjust the background image/color opacity. Dropdown menu: Select the wanted alignment of the background image. Page background color: Adjusts the survey page background color (the page where the questions are). 1. Click the color box to change the survey page background color. You can adjust the color by selecting a point from the color picker. 2. If you wish to adjust the page background color opacity, use the slider in the color picker. (See the image below) Adjusting the opacity here makes it possible for the background image to show through the page. A nice touch to the survey style if used carefully. 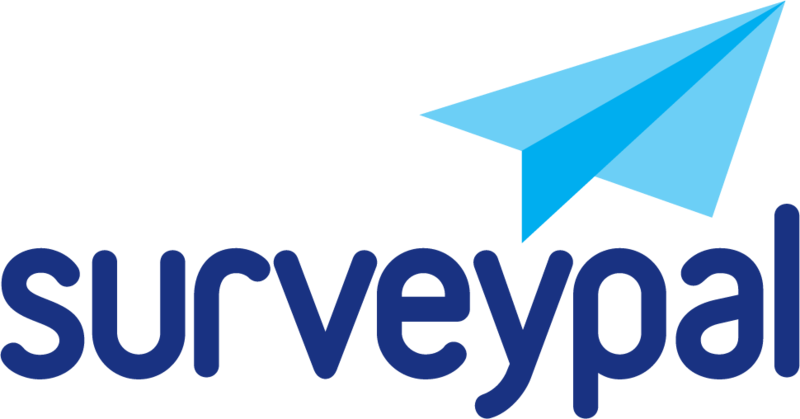 Fastest way to make a stylish survey is to add a nice background image and then adjust the page background colour opacity to show the image a bit through the survey page.